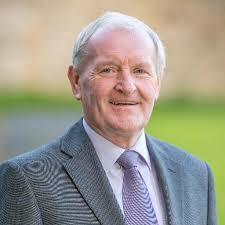 Sligo – Leitrim TD, Tony McLoughlin has said “we in Fine Gael know that there is a lot more to do” to replace jobs lost under Fianna Fáil Governments. According to FinFacts, jobs in Irish exporting firms are down 30,000 since the second quarter of 2008. McLoughlin says that there has been a “string of recent job announcements” throughout the Sligo – Leitrim constituency this year.